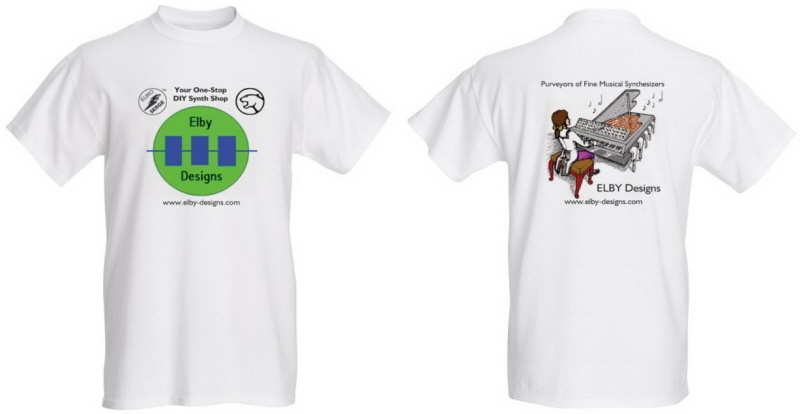 SignatureSoft ELBY Design T-Shirts. 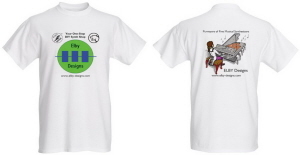 A form-fitting tee providing a slim profile for men and women. 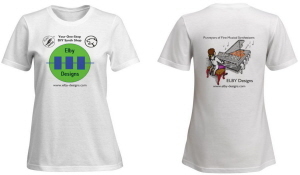 Made from soft, combed cotton that feels extra cosy.